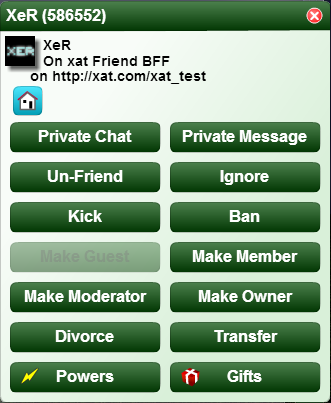 On September 2nd 2015, XeR received a shortname that contained 3 characters making him the first regular user on xat to have it. 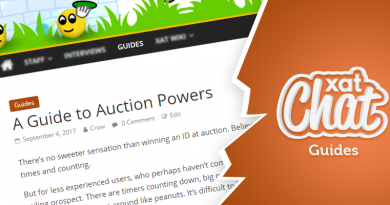 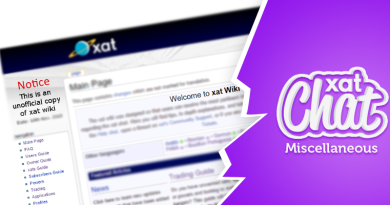 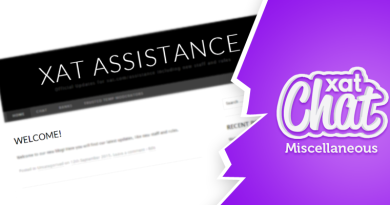 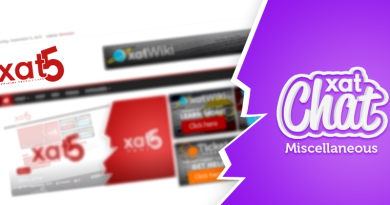 ← Become an xat wiki translator! 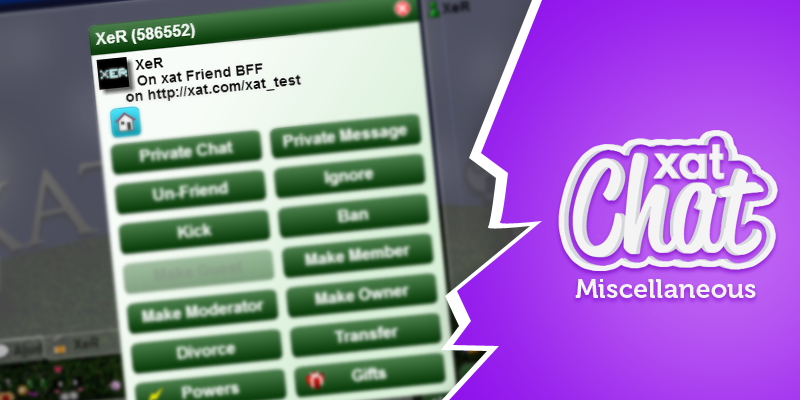 False, First 3 letter short name (non-admin) was “Guy” , You’d know that if you wern’t a newkid.